The initial delivery target is up to 100,000 units, rising to 500,000 units per annum within three years. Nigerians with monthly disposable incomes as low as N30, 000 will be able to benefit from the scheme. Already about nine states are supporting the scheme by giving land and certificate of occupancy. Other states are expected to follow suit as the fund gathers momentum. Another homeownership scheme (My Own Home) was introduced recently by the CBN. It is designed to promote mortgage and financing literacy. The scheme is to have a tenor of 15 to 25 years, depending on the age of the borrower and their income level. It is assumed that the interest rate will be single-digit, however, the exact figure is undisclosed. The CBN has appointed nine microfinance banks to implement this housing finance scheme. On a state level, the housing deficit in Lagos State alone is estimated at three million units. 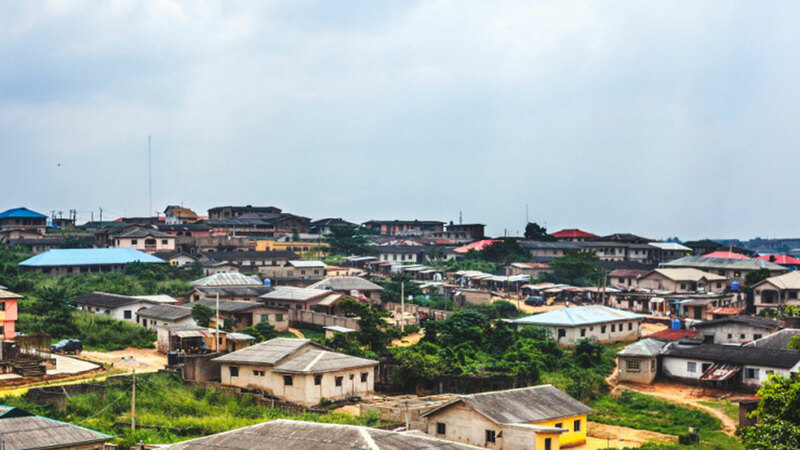 The Lagos State government aims to develop 20,000 housing units over the next three years. This initiative will be modelled as a rent-to-own scheme, which will afford first-time home buyers with a verifiable source of income the opportunity to own their homes. Successful candidates will be required to pay 5% of the total value of the property as a down payment while the balance is to be spread over a ten year repayment period. The scheme is an improvement on the previous administration’s Lagos home ownership mortgage scheme, which required an initial deposit of 30% of the total cost. There are also efforts from the private sector which includes the “Easy Home” initiative of Lafarge Africa. Over the past three years, 30,000 nationals have benefitted from this scheme. Lagos State has keyed into the scheme and aims to deliver 200,000 housing units over the next five years. These schemes are laudable, however, if the real economy cannot feel the direct impact of increased affordable housing they may appear fruitless. As it stands, the middle class find it difficult to secure houses that are located in close proximity to city centres. The housing units obtainable for this social class are usually in the outskirts due to their earning capacity which by the way is relatively decent. In Lagos, housing units in prime areas such as Ikoyi and Victoria Island are not particularly affordable for the working population. Interestingly, the vacancy rates in these area are high with little or no signs of price adjustments to suit consumer pockets. Perhaps, bridging the national housing deficit could lead to a dip in pricing as increased supply would push demand downwards and eventually result in lower prices for both rent and outright purchases. The weakening of the naira over the last few years presented Nigerians in the Diaspora with opportunities to invest in the country’s property market. However, increased activity is expected across the property market (both demand and supply sides) as the economy slowly recovers. To drive growth, social intervention initiatives such as mass housing are required. Apart from creating shelter, the ripple effect it has through its potential job creation is vast, capable of lifting low-income earners to the middle class.